Our tips for developing a copyright policy will guide you to prepare a copyright compliance document that’s best for your library or organization. Generally speaking, a copyright compliance document is a summary of copyright management procedures for your library or organization. 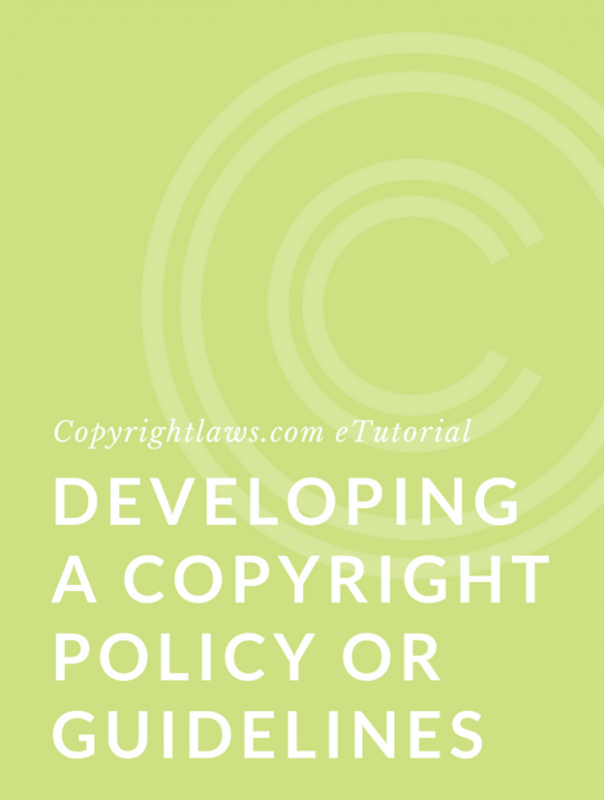 It can also be an educational tool and serve as reference material on copyright and licensing issues relevant to your library or organization. See our article Why You Need a Copyright Policy or Guidelines. Although it may initially be read cover-to-cover, a copyright policy, guidelines or best practices document is more likely to be consulted on an as-needed basis, so a strong index and/or search tool is recommended to ensure its effectiveness. A copyright compliance document should be evergreen (i.e., always current). You should review and update it periodically to reflect changes in copyright law, technology, organizational policies, and the way in which you use copyright-protected materials in your organization. Always remember to make sure new employees, interns and consultants are familiar with the copyright compliance document as well. Many libraries and organizations write their copyright policy, guidelines or best practices in plain, straightforward language, not “legalese.” This makes the compliance document more accessible and more likely to be useful and consulted when a copyright or licensing issue arises. Others have a lawyer vet their document or write it with a lawyer as a team approach. For the most part, a copyright policy, guidelines or best practices document is a tool for management, staff and librarians in your organization, not for your lawyers. Keep it focused towards this audience and include practical examples to make the document as useful as possible. Including frequently asked questions (FAQs) with practical short answers can be a helpful addition. If a lawyer prepares your copyright compliance document, make sure its users can understand it. Often a team approach is taken whereby input is gathered from various departments and drafts of the compliance document are circulated to stakeholders. Rushing to prepare a compliance document won’t achieve the best result. Take your time and prepare one that’s practical and targets your copyright and licensing issues. 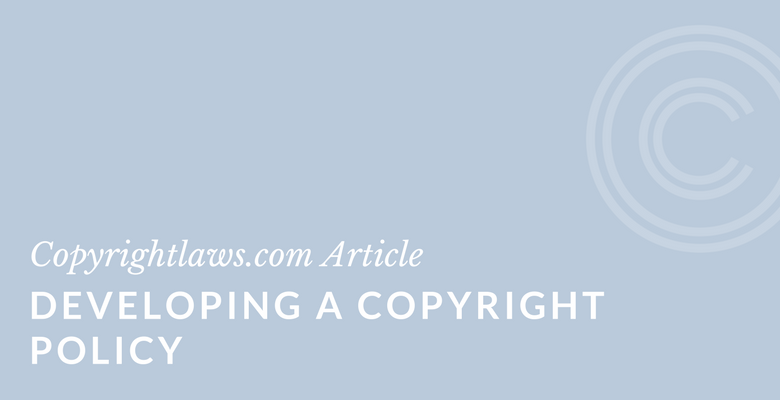 You may be interested in our article Best Practices to Lower Copyright Risks. Copyright policies exist in a variety of forms, styles and lengths, and writing one may seem like a daunting task. Where do you begin? First, read copyright policies from other organizations. 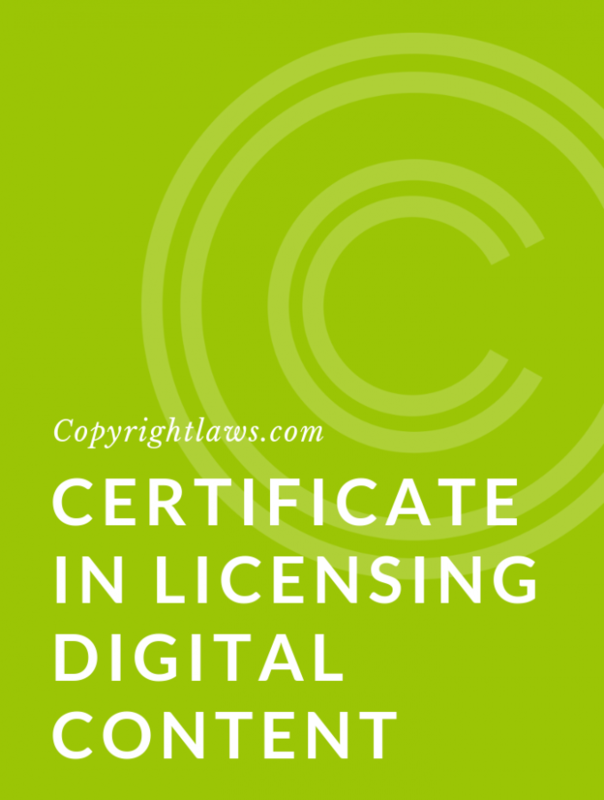 To start, gather all those in your organization who deal with copyright issues, whether permissions, protection, negotiating and interpreting digital licenses, or other matters. Obtain their input on what should go into your copyright compliance policy, guidelines or best practices. Then, pick a section of your compliance document and start writing (and rewriting). Be patient — copyright compliance documents aren’t created overnight. Writing one may take many, many hours of hard (and perhaps frustrating) work. How to Draft the Best Copyright Compliance Policy. Want more practical information and an opportunity to prepare a draft copyright compliance document? See our online course Developing a Copyright Policy or Guidelines.